The South African Men’s Under-23 National Team, will be playing the ALL AFRICAN GAMES qualifier match against Sudan on Saturday the 11th of April 2015 at Dobsonville Stadium in Soweto. 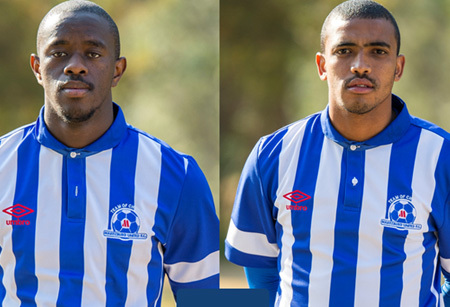 Two of Maritzburg United Players, Kwanda Mngonyama and Deolin Mekoa have been selected to join the National Under 23 team camp from the 7th to the 11th of April 2015. MUFC continues to have some of its players doing duty for the National teams. We congratulate the boys and wish them well with the campaign.